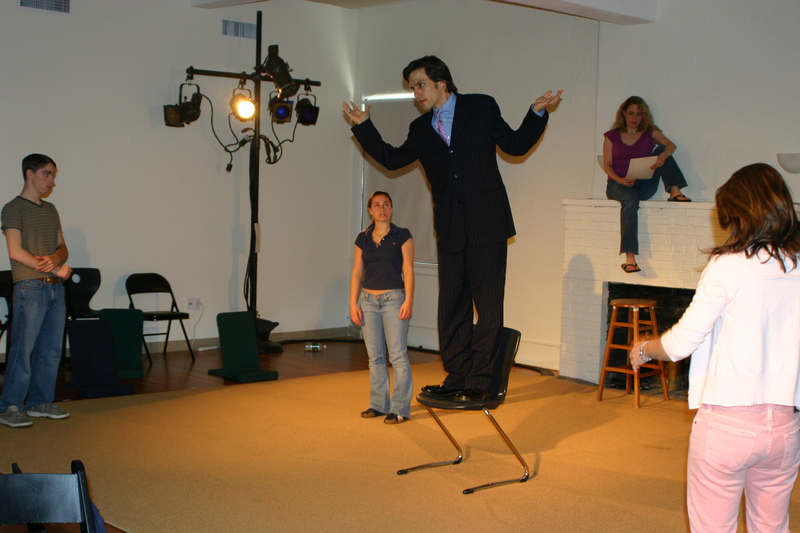 To engage professional and emerging actors, directors, and playwrights in developing, producing, and presenting new plays. 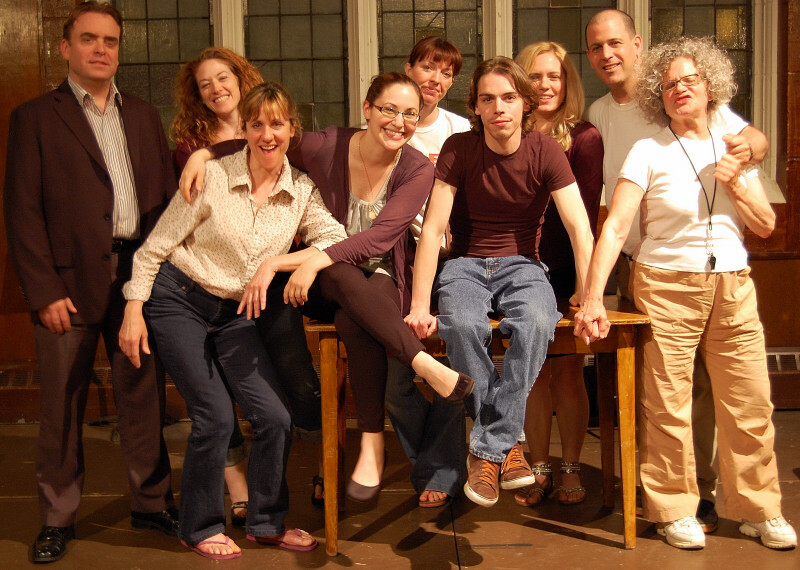 Founded by Howard Meyer in 1998, Axial Theatre is a Westchester-based ensemble of 15 theatre actors, writers and directors dedicated to the development and production of relevant new plays. Axial nurtures play development by providing a supportive atmosphere for playwrights to take risks, try out concepts, get feedback and criticism, and then see the written word come to life through informal readings, workshops, one acts plays and full productions. 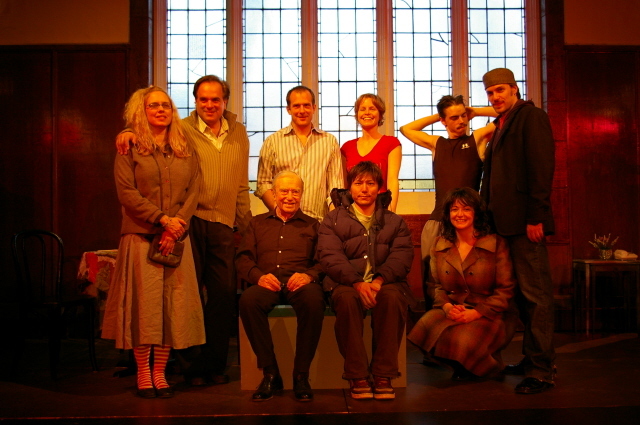 This approach enables the theatre company to be in dialogue with its audiences. At Axial, audiences are given the rare opportunity to participate in the development of new works by responding to works in progress through extensive after-show discussions. This process not only benefits the playwrights and actors but also the audience members, who get the rare and enjoyable chance to be part of the development of a new work. Under Mr. Meyer’s Artistic Direction, Axial has produced over 45 plays as staged readings, workshops or full productions has presented premieres, staged readings and workshops of new plays by Jake Jeppson, Brian Quirk, Megan Mostyn-Brown, Linda Giuliano, Tony Howarth, Jessica Dickey, Matt Hoverman, Brian O’Neill, Ryan Mallon, Adam Rapp, Gina Gionfriddo, and Howard Meyer, many of which have gone on to have lives in NYC, nationally and internationally. 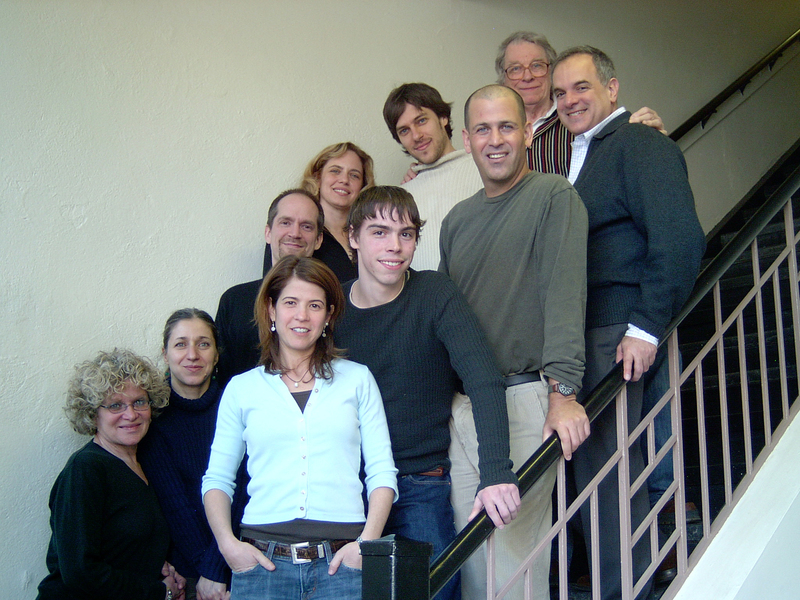 Plays developed by Axial playwrights have been produced at the New York Fringe Festival and performed in New York City at HERE, Dixon Place’s FUSE Festival, The Samuel French One-Act Festival and in San Francisco at the New Conservatory Theatre. In addition, one of Axial’s plays was selected as a finalist in the Princess Grace Playwriting Competition and Brian Quirk, an Axial produced playwright, was twice invited to the prestigious McDowell Writers Colony on the basis of plays developed at Axial Theatre. Axial has garnered rave reviews, in the Journal News, Westchester’s premiere newspaper, from Peter Kramer For The Love of Money, and in 2009 for Cherry and Jerry, from Bob Heisler and again from Heisler in 2007 and 2008 for Two Hearts and AngelBeast.